Home » Tech Savvy Kids: Be Safe. Be Smart. Have The Smart Talk! Tech Savvy Kids: Be Safe. Be Smart. Have The Smart Talk! Living in this day and age, it’s important to be knowledgeable about online safety, especially when you have children in grade school. If they aren’t using the computer and/or smart devices at home, then they are using it at school and even places such as the library or while at a friend’s house. It’s also important to have healthy limits when using smartphones and tablets. To help guide you and your kids, check out The Smart Talk created by Lifelock and National PTA. 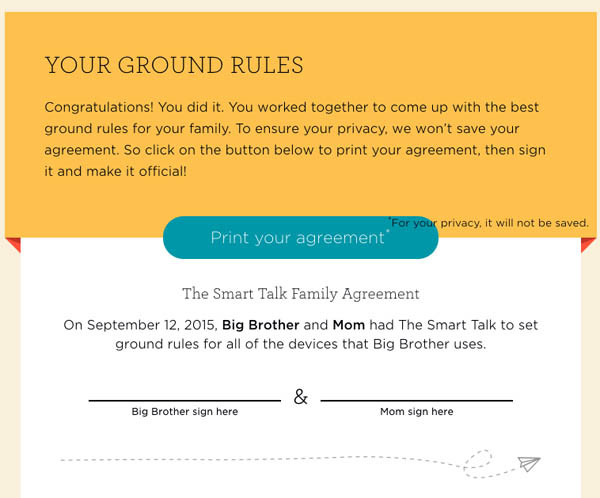 It’s a super easy way to set ground rules together and at the end you even get a personalized contract that you can print! What is the Smart Talk? It’s a free online tool that makes it super easy to set ground rules for smart device usage and learn safety tips at the same time. The parent(s) and child(ren) have The Smart Talk online together by heading over to the website and answering a series of questions. It hardly takes any time at all, 10-20 minutes depending on how much new information you discuss together. LifeLock, Inc., and National PTA® have launched a new, free resource for families that helps parents have clear conversations with their children about using technology and agree on ground rules together. Called The Smart Talk, this digital tool is designed to empower families to make smarter, safer choices online and help build the next generation of digital citizens. The best part? You don’t have to sign up to use it! You will love how easy it is to read and the simple (and clear!) formatting. I love that it speaks directly to both of us using the names given in the beginning. You get to establish who is responsible for what and what rules apply to that child (since some families have a wide age gap where it might be different for each kid in the family). *Please note that for the purpose of this post, we used Big Brother and Mom instead of my son’s real name. My almost 8 year old actually enjoyed answering the questions, learning safety tips, and acknowledging with a big smile the things he already knew. Some of the safety topics The Smart Talk teaches is how to create a strong password, what information is okay to share online, assuring photos taken and shared are respectful (not to embarrass or bully), and more. We chose an amount of time Big Brother is allowed to use smart devices each day along with the earliest and latest time he is allowed to use them. It let us set different time slots for the weekends. We went through and clicked the checkmark for each place using the smart devices are forbidden, what he is allowed to use it for, what he is allowed to save (photos, videos, music, apps), and how much money, if any, he allowed to spend per month while using it. For us, I set it to 0 since Big Brother is only allowed to download free and paid items with approval. 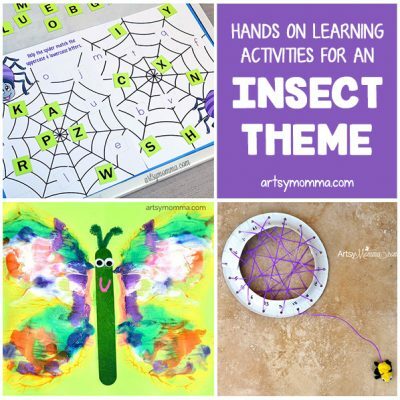 I think this digital tool is great because it helps teach kids responsibility and working together to come up with a solution – traits that will be used throughout their lives. At the end, you get a personalize contract that can be printed and signed! Something my son definitely needs since he remembers better with a visual aide and the hands-on experience. It’s great that you go through it together to come up with a plan instead of just saying this is how it’s going to be. LifeLock knows that being a parent is a balancing act, especially when it comes to managing kids and their devices. 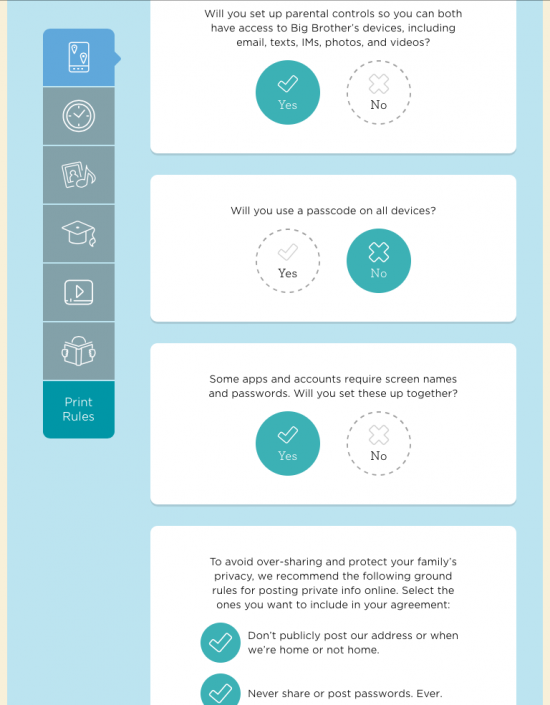 Together with the National PTA, LifeLock is giving parents a way to make a hard and complex discussion easier. Visit The Smart Talk site to check out the online safety resources and create your own personalized family contract to encourage healthy digital habits! 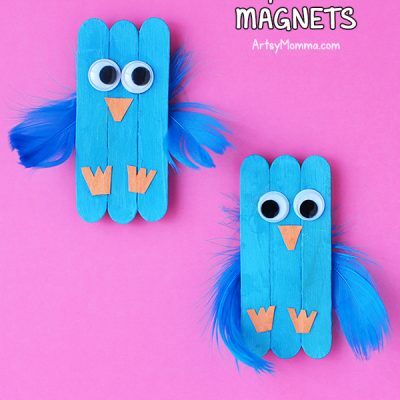 Cool information! Thank you for sharing!